Many people love cute and cuddly bunnies. They have super soft hides, too….but….have you ever seen two rabbits fight? There is nothing calm and peaceful about it. 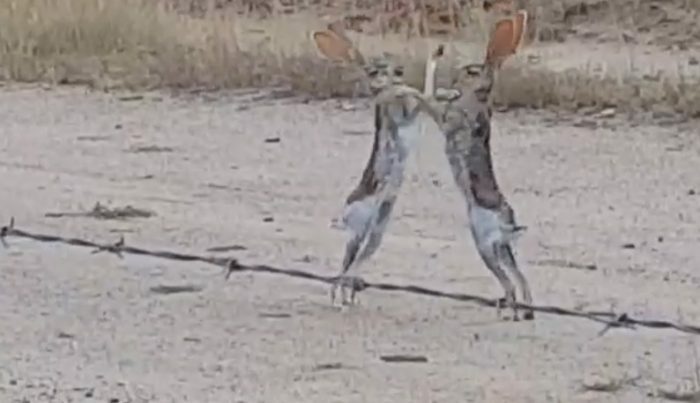 Check out this funny post that shows just how funny it looks when two rabbits get mad at each other.